Implementing many of the same features found on our 75 & 95 Series SuperWoofers, the 35 Series can rock hard and loud for extended periods of time, while maintaining accurate and clean bass throughout the party. You will be impressed. 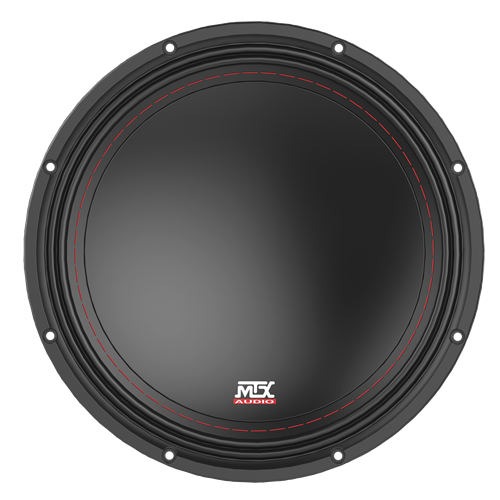 The 3510-04 is a 10" single voice coil, 4 ohm, 250 watt Car Audio Subwoofer designed to deliver outstanding SPL and sound quality in an affordable combination of state-of-the-art MTX sub features...and it rocks. 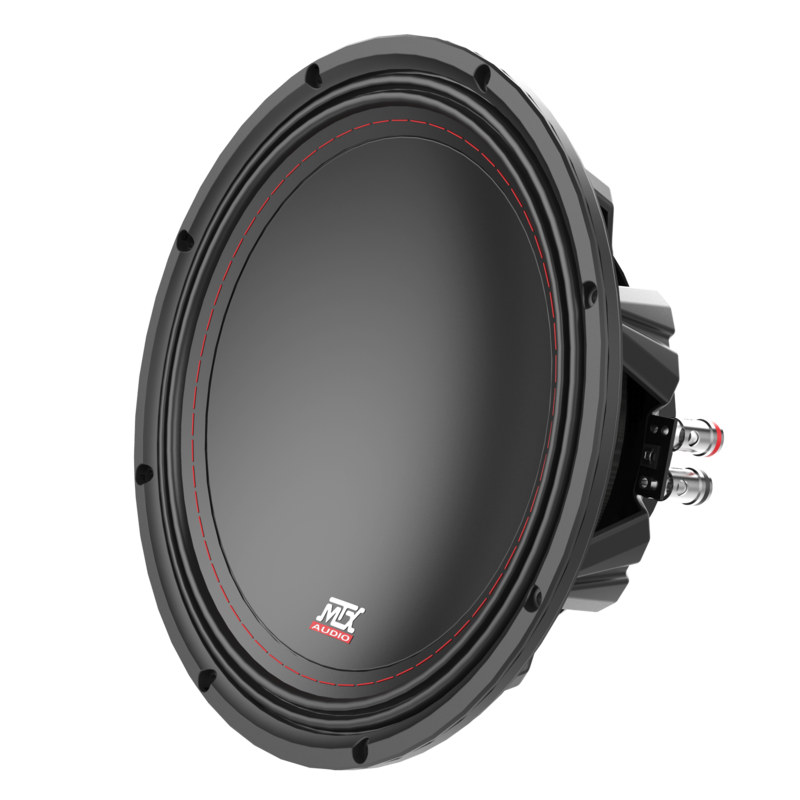 Creates higher volume displacement, higher SPL and higher displacement. 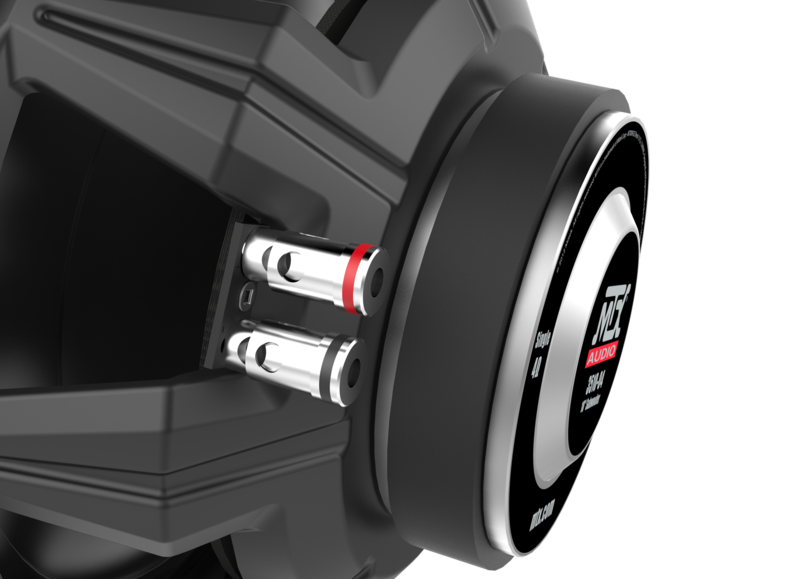 Controls excursion at high power lowering 3rd order distortion. 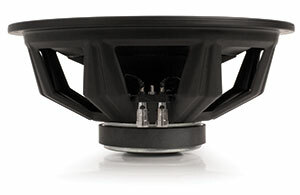 Forty years of audio experience packed into this subwoofer family. 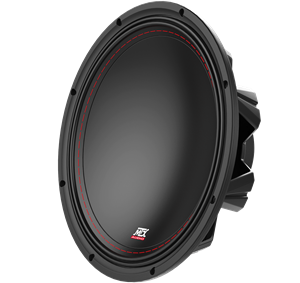 Economically priced subwoofers that deliver very impressive bass. Install one in a ported, or sealed, enclosure with a mono amplifier, be ready for "Kicka**" Sound that you wouldnt expect from a subwoofer. 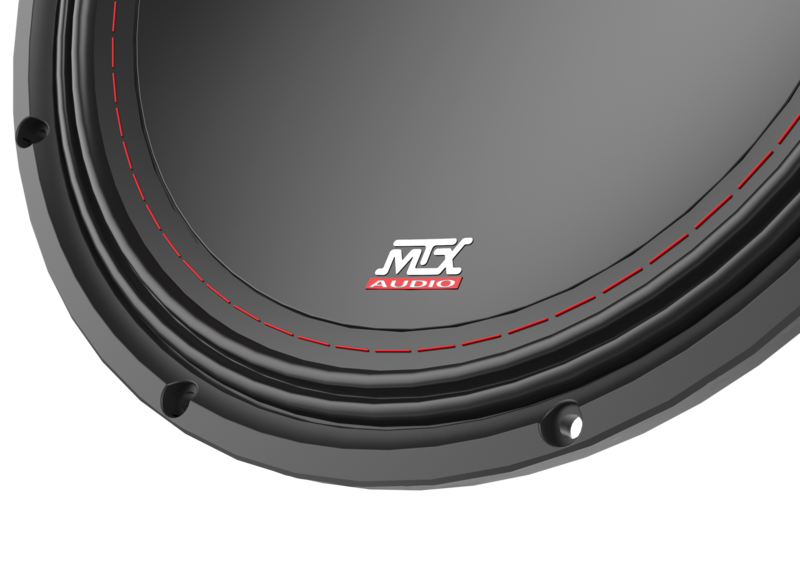 "Get ready For UNBELIEVABLE, Breath Taking Bass"
This subwoofer features a new Inverted Apex surround that increases surface area allowing for more air movement and higher SPL, and a progressive suspension that lowers distortion resulting in improvLow profileed sound quality. 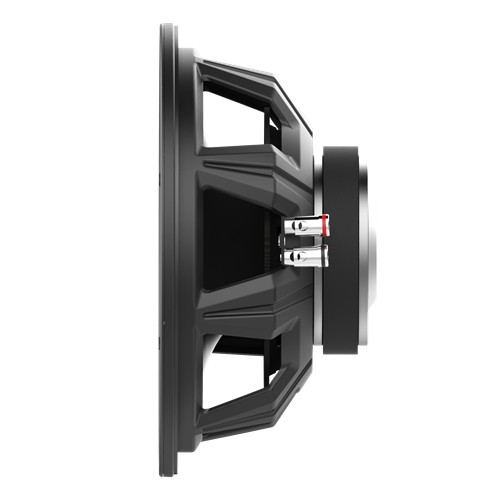 This subwoofer also incorporates Spider Plateau Venting which is a mechanical cooling process that targets cool air at the voice coil effectively managing the temperature for long term performance. 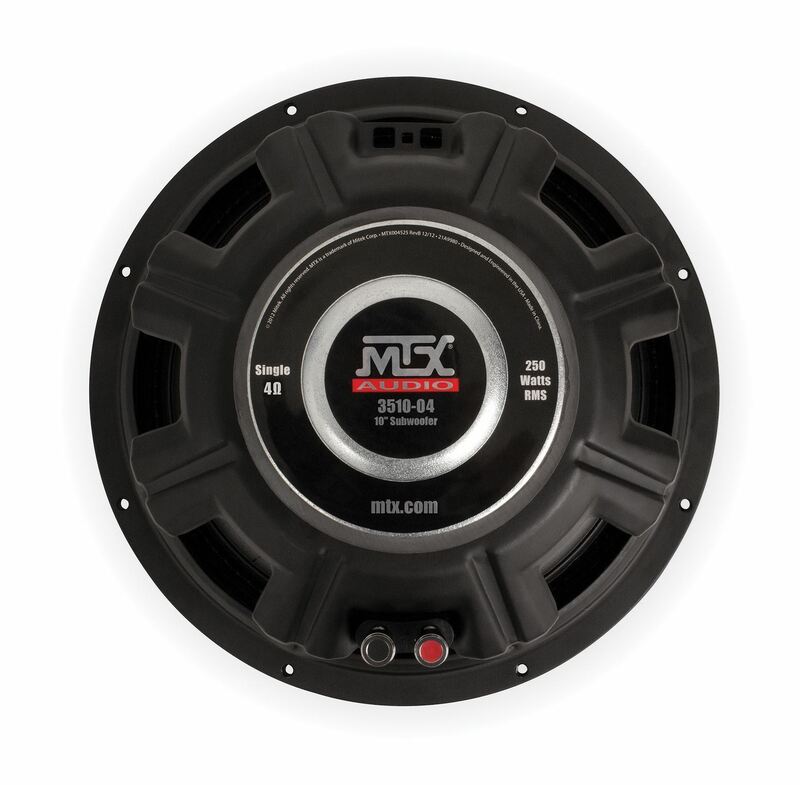 35 Series subwoofers are ideal for improving the sound in any vehicle. Their low profile does not require a large enclosure so they are perfect for most vehicles.